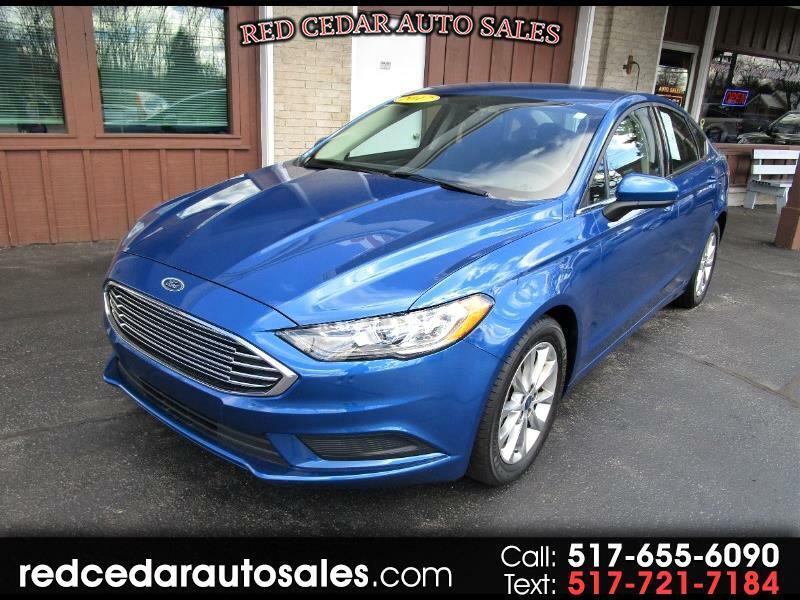 One test drive and you'll be sold on this ONE OWNER 2017 Ford Fusion!! Dual climate controls, power seats, backup camera, big screen, SYNC, and MANY more extras. Come take it for a test drive!